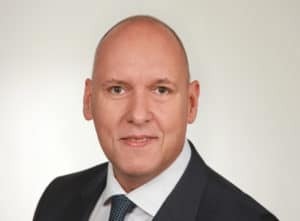 Dietrich Groth is Managing Director of DELTACON Berlin GmbH. He heads up the office in Berlin and is in charge of the Competence Center Consumer Products, Packaging & Retail. 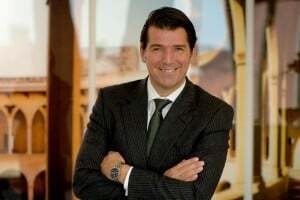 Klaus Mayerhanser is Managing Director of DELTACON Executive Search & Recruiting GmbH. He heads up the office in Munich and is in charge of the Competence Center Telecommunications & Information Technology. 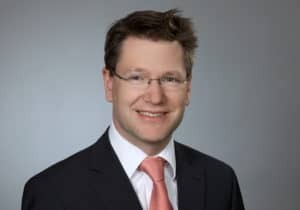 Dirk Aaron Bohl is Managing Director of DELTACON Münster GmbH & Co.KG - Executive Search and Recruiting and heads up the office in Münster. He is in charge of the Competence Center “Food and Beverage Industry, Food Ingredients, Health Ingredients and Foodservice”. Marcus Christopher Schulz is Managing Director of DELTACON Executive Search & Recruiting GmbH. He heads up the office in Vienna and is in charge of the Competence Center Furniture & Consumer Electronics. 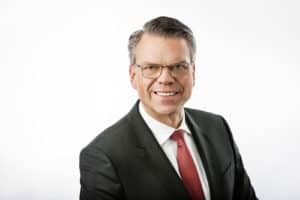 Frank Bühl is Managing Director of DELTACON Friedrichshafen GmbH. He heads up the office in Friedrichshafen and is in charge of the Competence Center Automotive, Industrial/Off Highway. Olaf Kammerer is Managing Director of DELTACON Nuremberg Executive Search & Recruiting GmbH. He heads up the office in Nuremberg and is in charge of the Competence Center Electrical Industries.